Are you feeling physically or emotionally run down? Do you feel like your life force energy is running on empty? In this modern world we live in, we are constantly being bombarded with negativity, toxicities in our environment, and energy imbalances that lower our state of vitality and cause us to struggle physically and emotionally. The Bio-Resonance E-Lybra can restore your vitality starting today! This technology is essentially an energy balancing system a fifth dimensional tool. It is used to balance your mind, body and soul energetically so that you can approach life from your highest state possible. Every physical, mental and emotional imbalance in the body has an energetic counterpart that must be balanced in order for healing to take place. The E-lybra is an amazing, comprehensive system that communicates with the body’s consciousness at a deep level and restores energetic balance within the bio-field of humans and animals in order to bring about transformation. 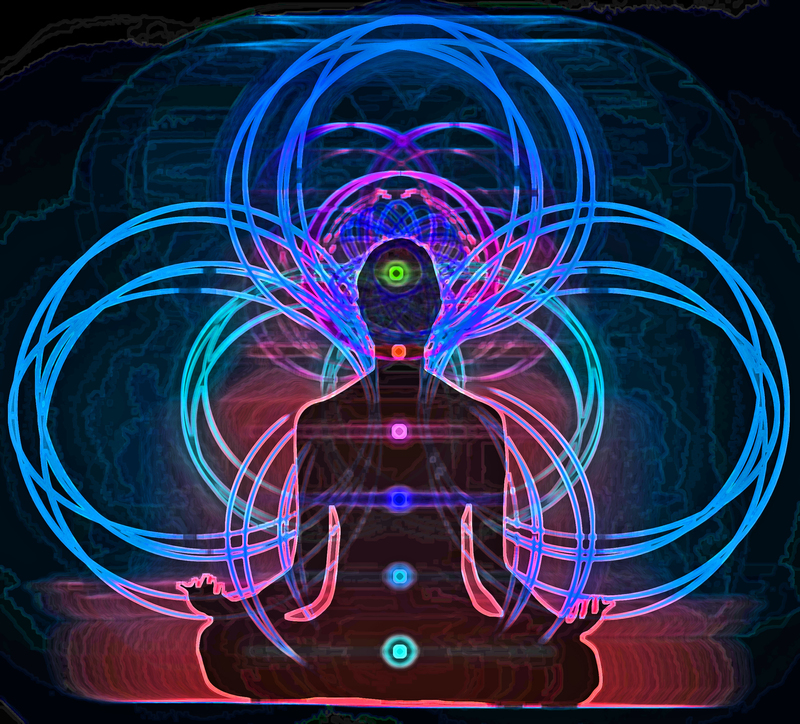 The e-Lybra finds the imbalances and then searches for appropriate energetic resolutions, assessing which patterns to deliver before transmitting them. Essentially, your body talks to the E-lybra, telling it where the imbalances are in the physical, emotional and spiritual bodies. The E-lybra first performs a scan of the body and then selects from hundreds of thousands of patterns to make a personalized formula for your specific needs. The categories of bio-resonance patterns is vast and might include things like homeopathy, herbal therapy, Traditional Chinese Medicine (TCM), crystal therapy, flower essences, aura-soma, colour therapy, and pharmaceutical drugs. 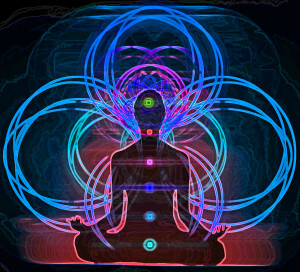 These bio-resonance patterns are sent to the client energetically during E-lybra sessions via comfortable connection cables. The patterns are also stored in an e-pendant, which the client takes away with them. Wearing the e-pendent supports them during their personal development. The e-lybra is suitable for all groups and sessions can be done in person or remotely using a sample of hair to enhance the connection. Ready to restore your vitality today! Contact me here to sign up for your Bio-Resonance E-Lybra Session Today!